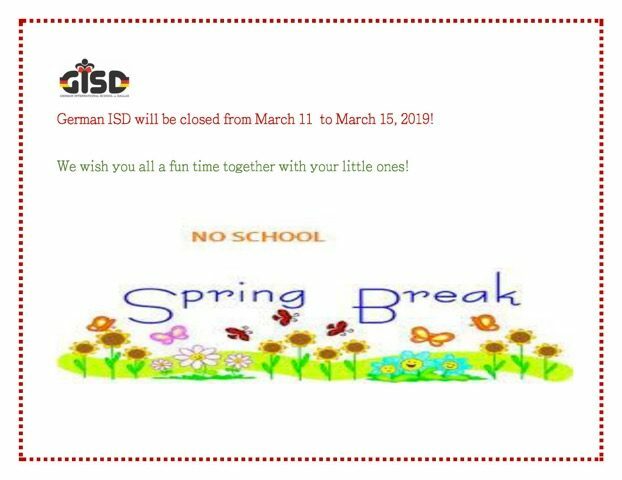 Beginning in the 2017-2018 school year, German ISD expanded its educational curriculum to include the first Kindergarten class as the start of Lower Elementary. The language concept for elementary school beginning in Kindergarten is based on the Dual Immersion Method. 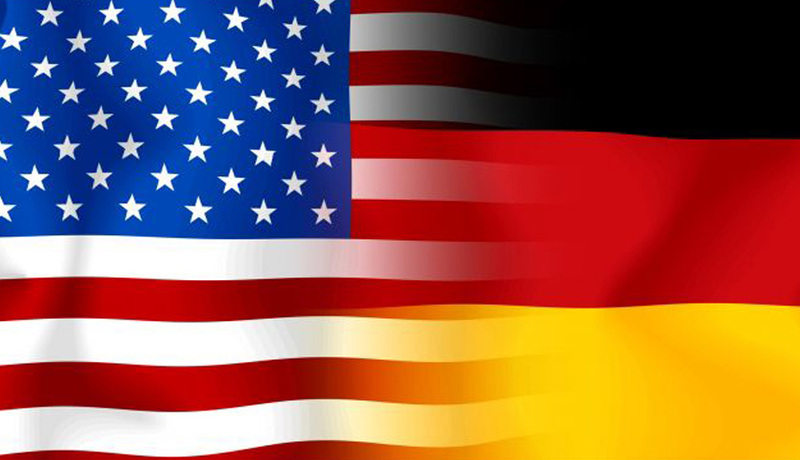 Students learn to associate one teacher with the German language and one teacher with the English language. The goals of dual immersion programs are to develop bilingualism/biliteracy, academic achievement, and cross-cultural competencies for all students. 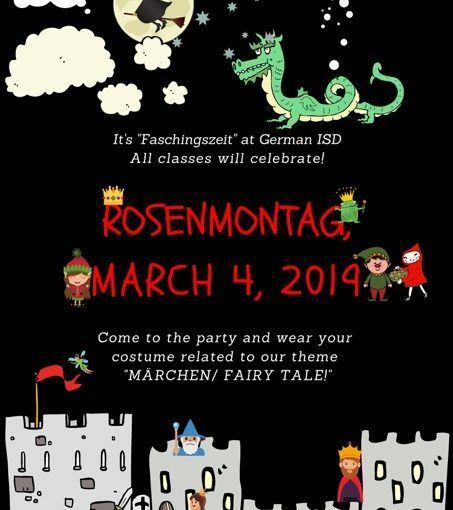 German ISD’s Elementary Bilingual Dual Immersion Program follows a state-equivalent kindergarten and elementary program based on the Texas Essential Knowledge and Skills (TEKS) standards, which emphasize literacy and mathematical problem solving. 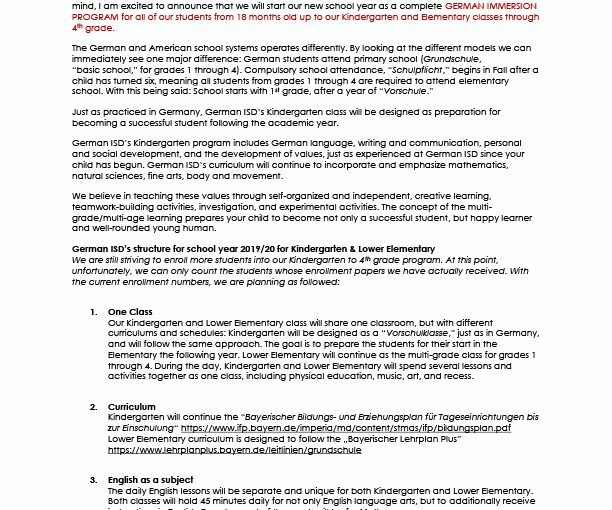 German ISD’s program is enhanced by enrichment themes including body movement, music, art, science, and technology. 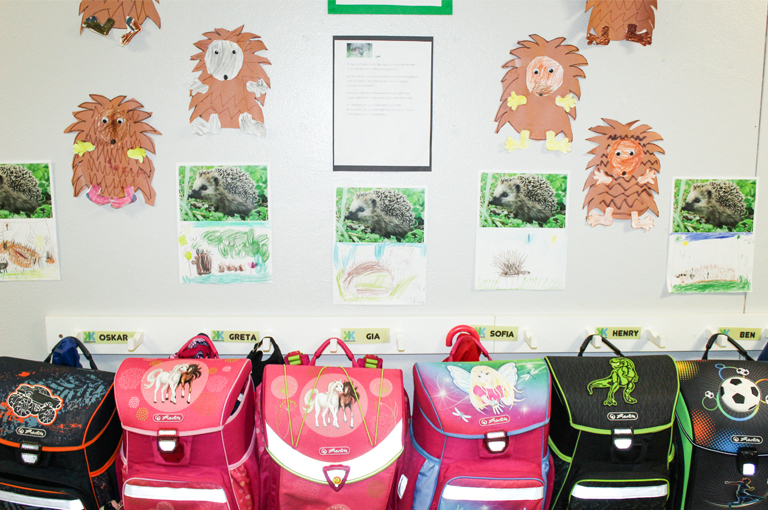 Small class sizes offer individualized learning and foster curiosity, identity, and individual purpose.